Mainsail is located just off of Marco Island on the picturesque Marco Shores. Divided into four sections, Mainsail has a total of 338 units. Amenities include a two lakefront pools and tennis courts for each section as well as a common boat dock for Mainsail IV. The total square footage of the units are approximately 1035. Mainsail was built in 1990 and is absolutely vibe-a-licious. Residents love the serene environment, water views, and amenities that the condominium offers not to mention the convenience of shopping. If you're in search of an affordable Marco Island condo, look seriously at Mainsail. If you're thinking about visiting Marco Island or Naples for a real estate scouting trip, give us a call. We'd love to assist you in your quest. The Boyle Crew takes its client's interests seriously. We want to be your Marco Realtors for life. Contact us today. 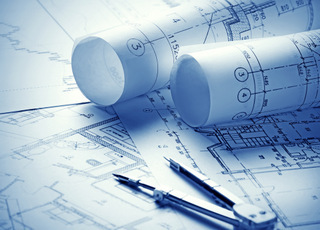 Monthly maintenance fees for Mainsail condos range from $300 - $384 depending on floorplan and, therefore, value. The maintenance fee includes master insurance, cable TV, lawn maintenance, landscaping , manager , pest control , reserve , security , trash removal and water & sewer. Pets are allowed at Mainsail. We allow one pet, up to 15 lbs. The minimum rental period in Mainsail is 30 days. 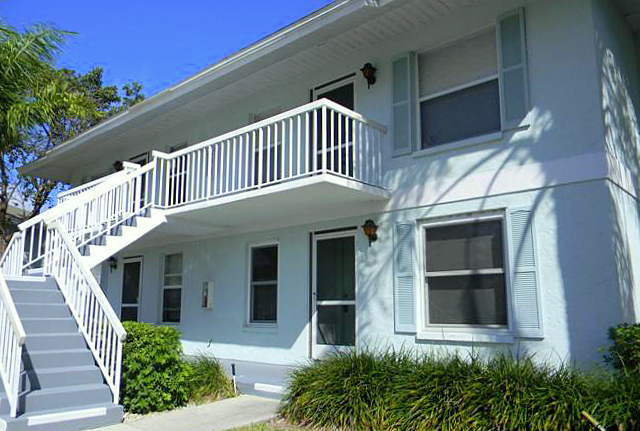 A perennial favorite, Mainsail condos are very easy to rent all season long. 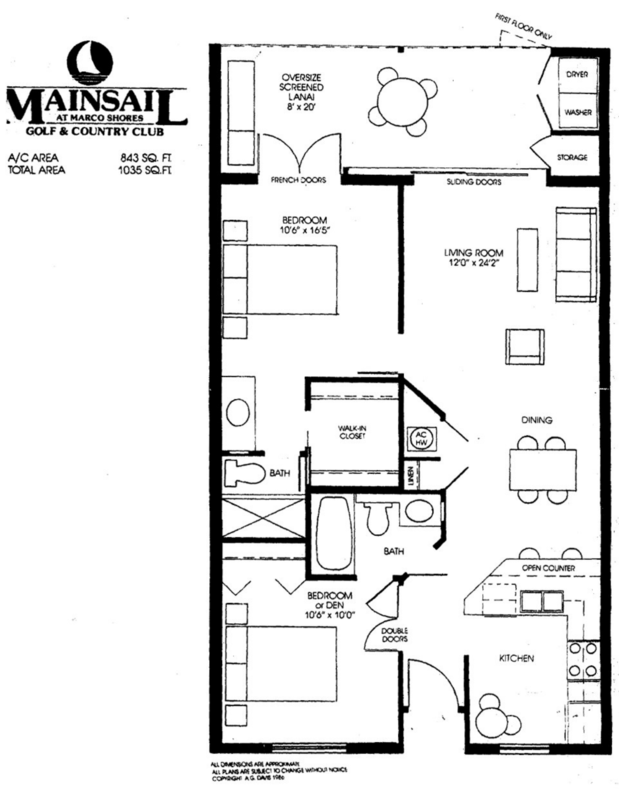 Click here to see all Mainsail floor plans.